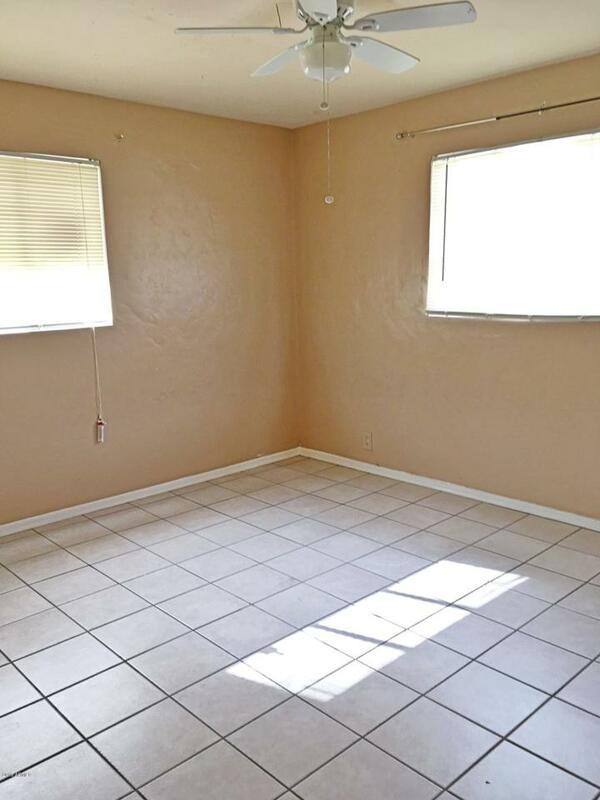 Charming Central Phoenix Home with Tons of Potential. 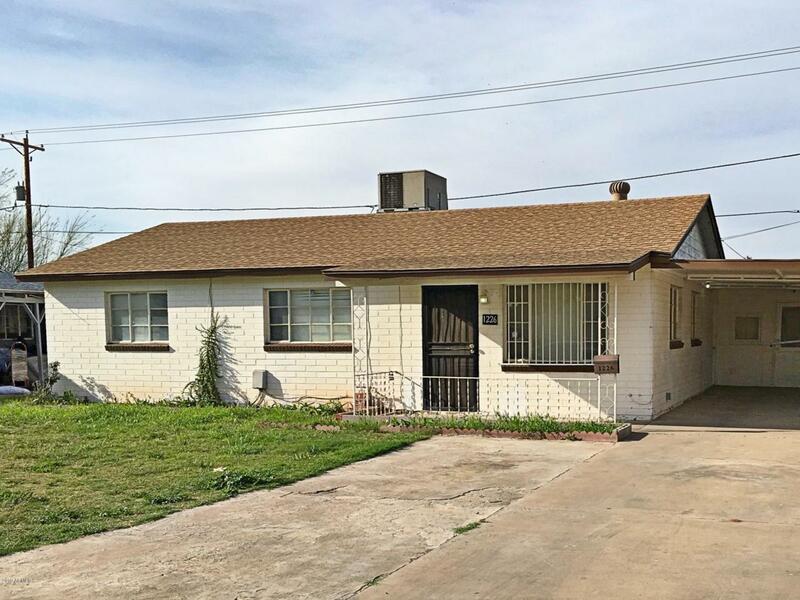 Property features 5 bedrooms and 2 large bathrooms. 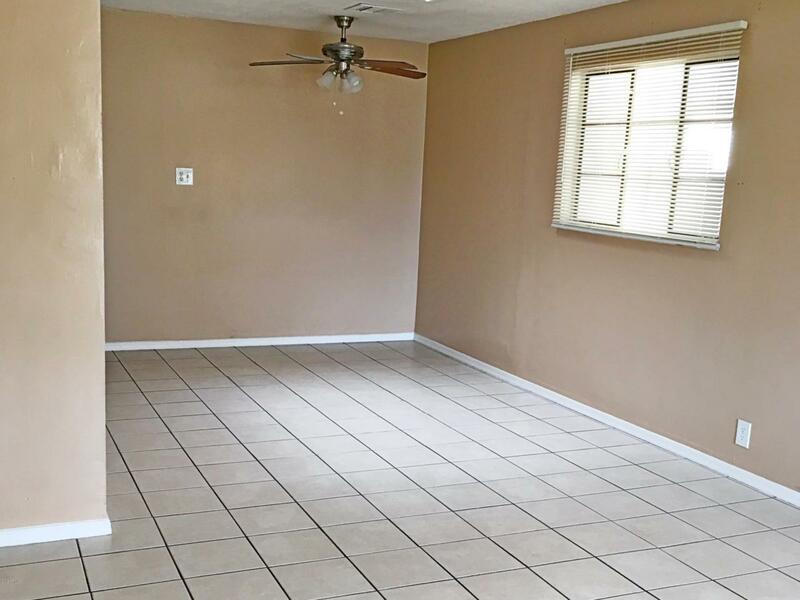 Tile floor throughout, no carpet! 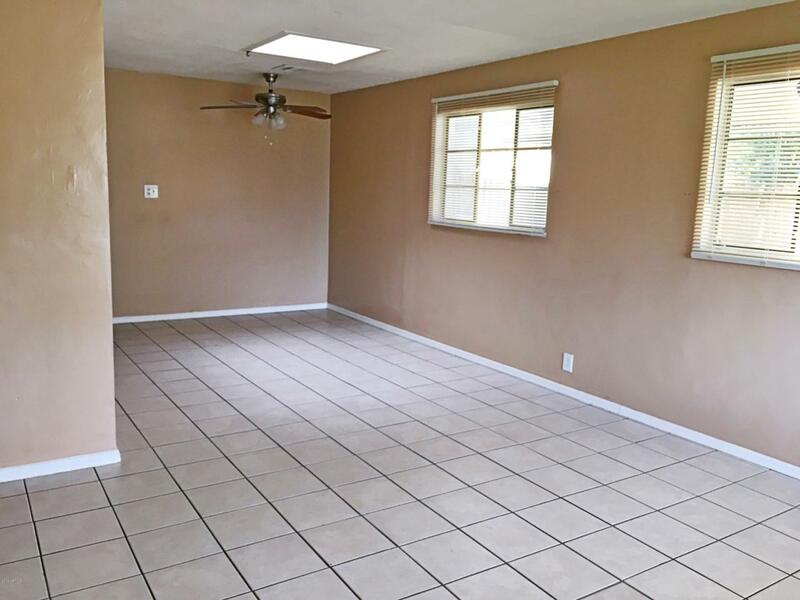 Home is bright and spacious and ready for a new owner. Cross Street Mcdowell Rd. & 32nd St.